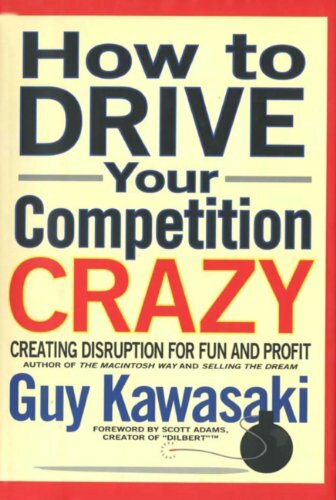 If you were intrigued by the title of this book, you are probably the type of business book reader who’s had enough of management self-help and touchy-feely tomes, and you are ready for the gloves to come off. In the time-honored tradition of the maxim “It’s not how you play the game, but whether you win or lose,” this is the definitive take-no-prisoners guide to help the Davids to beat the Goliaths. Whether you are launching a new product or service or trying to hold your own against a competitor with greater resources, this is a comprehensive blueprint for success because Guy delivers on the promise that the best defense is a good offense.